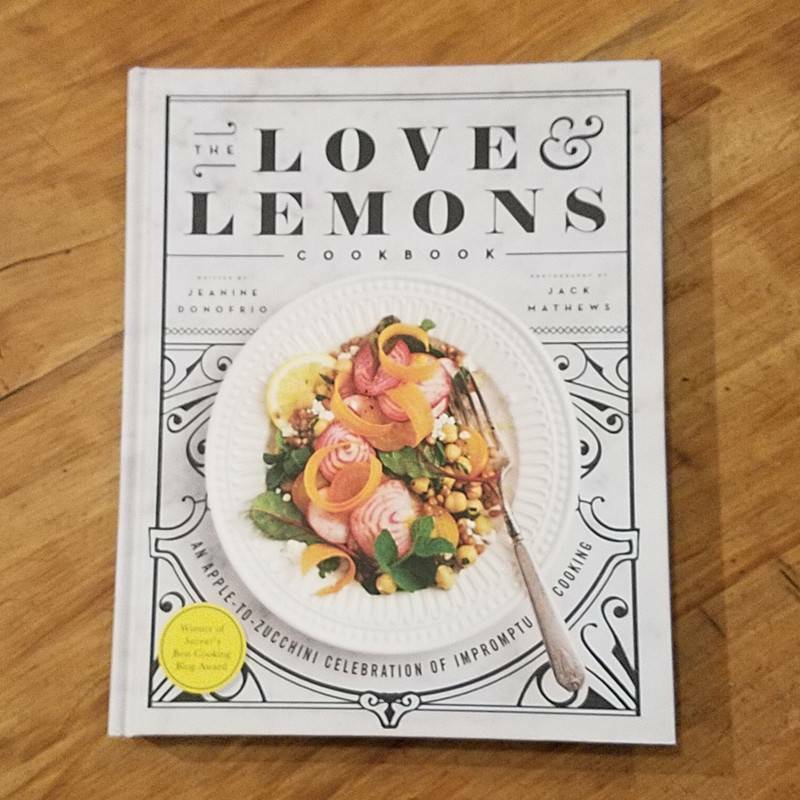 Organized by ingredient, The Love & Lemons Cookbook will show you how to make beautiful food with what’s on hand, whether it’s a bunch of rainbow-colored heirloom carrots from the farmers market or a four-pound cauliflower that just showed up in your CSA box. 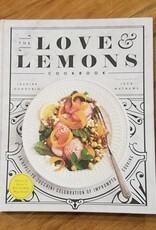 The recipes (over 100 of them!) are vegetarian with many many vegan and gluten free options. – Handy guides for stocking your pantry and tips for putting together easy, delicious meals.